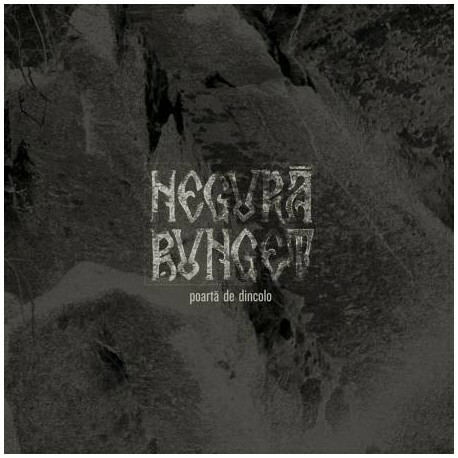 Info: Poartă de Dincolo ("a gate from the above" or "carrying from the other side") is the new EP from Negură Bunget. 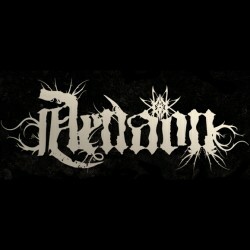 As the name suggests, the material focuses on exploring the relation between worlds, either from above, under or beyond... 4 brand new tracks for 28min and 35 seconds of Transilvanian Black Metal. 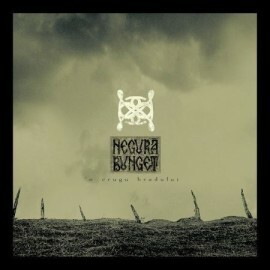 The EP is the last Negură Bunget material to be released by code666, marking the end of a positive collaboration started 11 years ago. "Poartă de dincolo proves to be a very important step in the evolution of Negură Bunget. 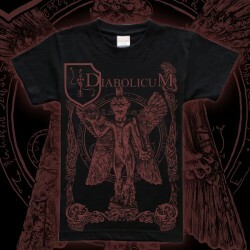 Complex, dark and with subtle traditional influences: this EP is highly recommended." 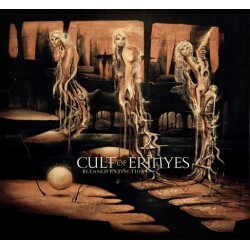 "Textured poly-instrumentation, naturalistic production treatment, harsh, desperation-drenched vocals, multitude of blackened and atmospheric riff stylings." 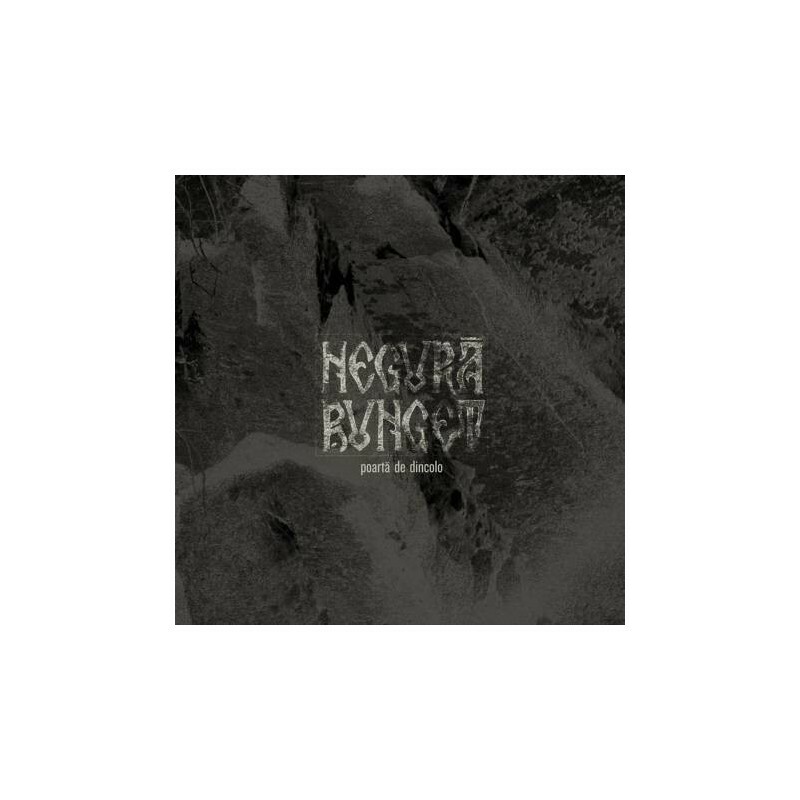 "For Negură Bunget this is another fruit of a discography characterized by following a totally unique style that manages to impress so much with atmosphere"
“Poartă de dincolo finds Negură Bunget bettering their craft once again"